School Council works hard throughout the year to raise funds for the IPS community. These funds go directly towards experiences that enrich student learning, such as to purchase new technology for the classrooms, to fund class trips and to bring in Scientists in the School. If we want to continue this level of support and enrichment for our children - we need you!! Below are some simple ways that you can help, click on the image to learn more about each fundraising option. Indigo gift cards are great to have on hand for those unexpected birthday gifts. Order your gift cards by clicking the link below and IPS will earn 20% back for all card purchases. Mabel's Labels are labels for stuff that kids lose! ​Best of all, part of the proceeds go towards the school. By ordering labels for your child's things, you will not only be supporting IPS but you will never have to sort through the lost and found again! Click here for more info. Donations to our charitable foundation fund resources, technology and activities that help enrich the learning environment of our school. Click to learn more or to donate. Support the IPS United Way Campaign through your employer. Click here for details on how to donate through the United Way. This is an easy way to donate to the school, that won't cost you a dime. FundScrip is an innovative program that lets you earn cash rebates for our group based on things you buy everyday like groceries, gas and other household items. For more information on how FundScrip works, click here. ​The IPS Fundscrip code is: 3G98XT. You can donate to the school simply by buying the magazines you love through QSP at great prices. It is a great way to encourage reading in your family while supporting the school. Click here for more information. 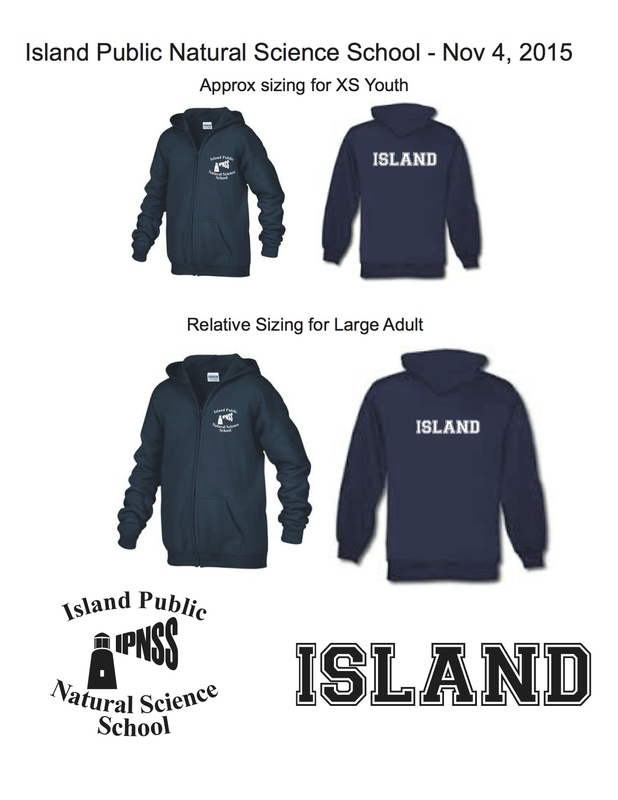 Watch out for IPS gear sales at the next school event, including hoodies, t-shirts, water bottles and even a cookbook! Act quick ~ limited sizes are available. ﻿Click here to see the what the hoodies look like﻿, and for the t-shirts click here. 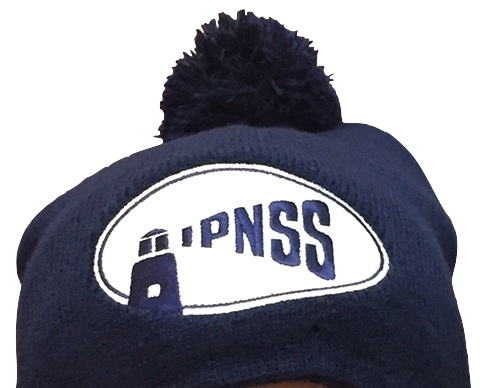 Click here to check out the hats.